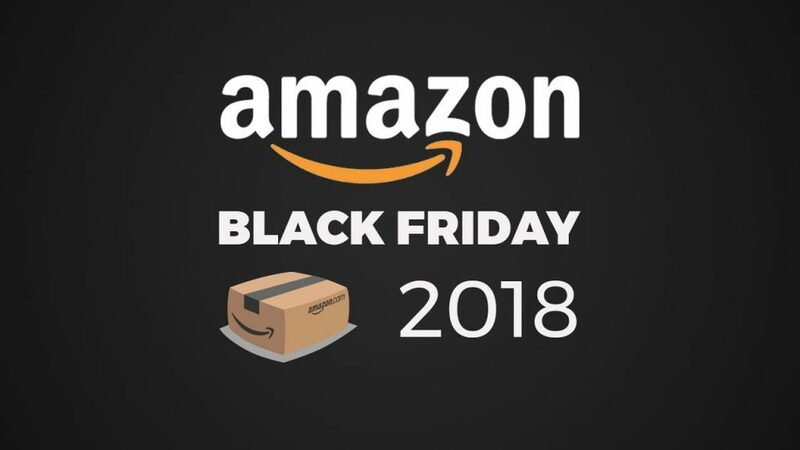 The Black Friday 2018 deals week has just begun for Amazon and the giant retailer has already listed quite a few interesting deals for gamers. There’s something for everyone here, from the DualShock 4 controllers (also usable on PC) to the Logitech G502 gaming mouse, two different PlayStation VR bundles, an Xbox One S Minecraft bundle and lastly the Xbox One X, the most powerful console available right now. Streamers, on the other hand, may want to take a look at the Elgato Stream Deck Mini deal; Christian checked out the device a few months ago, so don’t forget to read his review first. When it comes to games, the highlights are the amazing Forza Horizon 4 (though beware that only the digital version will unlock it for both Xbox One and Windows 10 PC), the outstanding PlayStation 4 exclusives God of War and Uncharted: The Lost Legacy, and the ever-popular Overwatch and PlayerUnknown’s Battlegrounds. We’ll post new gaming deals as they go live this week, on Amazon or elsewhere. Stay tuned! Hot Hot Hot! 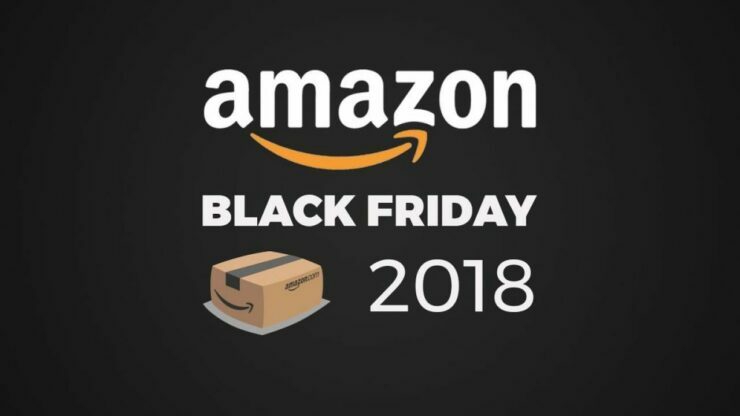 Top 10 Black Friday 2018 Gaming PC Deals Are Here!